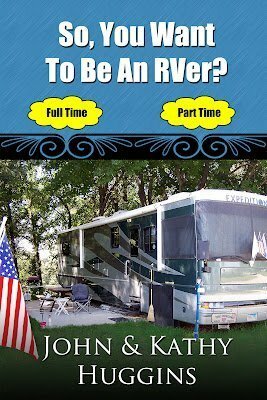 Being more of a doer than a thinker I don’t read a ton of books but I have just finished reading a great one on RVing and the RV Life Style. 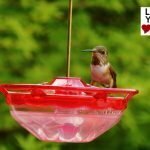 It is written by John and Kathy Huggins, two full-time RVers who have lived the lifestyle for nearly nine years. They are a busy pair! 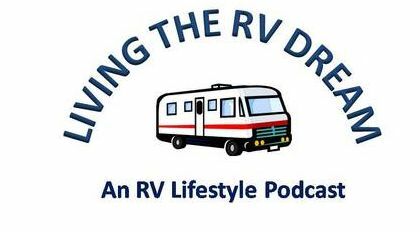 Not only to they publish a book on RVing, they also have an awesome podcast called Living The RV Dream. The podcast has just hit 200 episodes which is an outstanding number for podcasts, most never get past 10. Their podcast was where I was first introduce to John and Kathy. 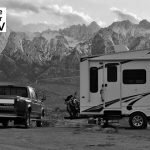 Anne and I were starting out on our one year RV adventure around North America and I was researching podcasts to listen to along the way. 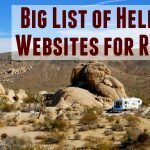 It didn’t take to long listening to find out they really knew all the ins and outs of RVing. The podcast is very informative with great content but done in their own charming style, many times I find myself laughing out load at their banter back and forth. If your going to RV with your spouse full-time you need a sense of humor and these pair obviously have a good one. Especially interesting to me is the “So You want to be a Full-timer” segment. 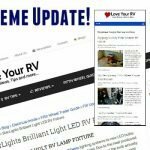 It always has great advice to help us pursue our full-time RV dreams. The “So You want to be a Full-timer” segment is such a popular mainstay of the show they have turned it in to a book! Going back over all the episodes they gathered the best information and organized it very well into an eBook you can read on your Kindle or if you prefer a regular old school type paper book. This book is well worth the money and many of the tips will save you 10 times the book cost or more. 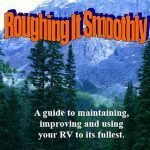 I really liked all the valuable RV Links they have incorporated into the book. The depth the book delves into is amazing. 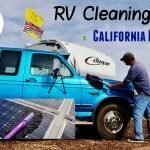 Many others just kind of scratch the surface of Full-Time RVing but this one gets right down to the nitty-gritty details. The fact that they have lived the life and experienced full-timing for over 8 years really shows, especially in a section called “Lessons Learned” where they detail things they learned by living it. The book covers the full gambit of things from insurance to maintenance to campground choosing to money matters. Everything they learned on the way to full-timing and during is covered. I could go on and on about what a great book it is but my advice is just go buy it, you won’t be disappointed. You’ll learn a lot whether your already a full-timer, a wannabe or a regular old weekend warrior. 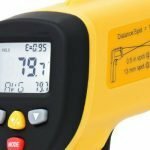 It’s a great read and will become a handy reference for you. If you prefer the paperback copy versus the digital eBook here is the Amazon link. Really like us? 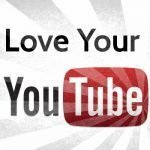 Subscribe for Email Updates!